Mitsubishi returns to the midsize SUV fray with the concept GC-PHEV—which, contrary to some acronyms, actually means something. 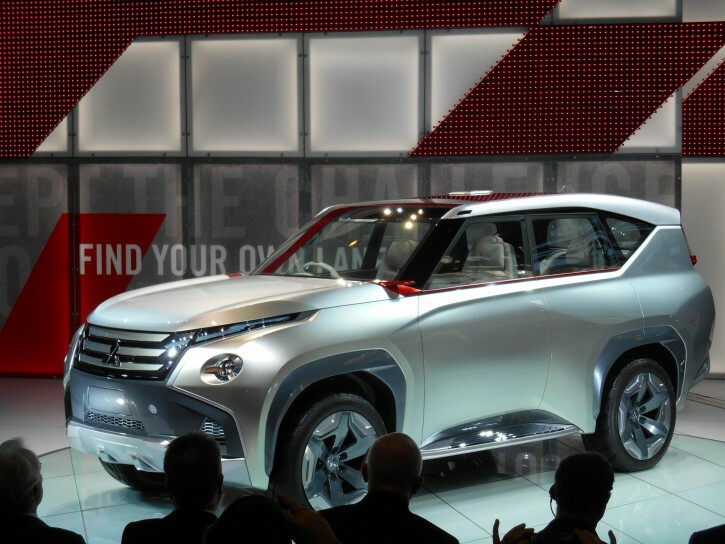 It stands for “Grand Cruiser Plug-in Hybrid Electric Vehicle,” and it was introduced at the 2015 Chicago Auto Show as a showcase for future Mitsubishi technology—and also, according to the company, styling. 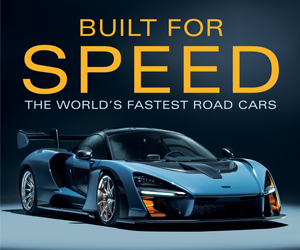 Most notable, perhaps, is its powertrain: a supercharged 3.0-liter V6 mated to an electric motor and 8-speed automatic transmission to drive all four wheels with a combined 335 horsepower. 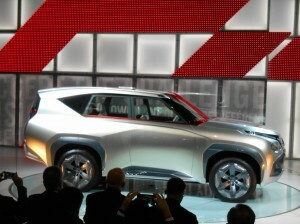 While this isn’t really ground breaking in the whole scheme of things, it’s new for Mitsubishi—at least, in America. The company says the 12 kWh lithium-ion battery can power the vehicle on electricity alone for about 25 miles. But according to Mitsubishi, that battery is also capable of supplying “the equivalent of a day’s worth of electrical power consumption to the average household” through the included 110-volt AC (house current) plug. With a full battery charge and a full tank of fuel (running the engine will recharge the battery), that plug can do the same for nearly two weeks. 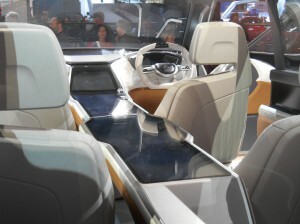 Chief among the vehicle’s equipment is the “Technology Table,” which runs down the center of the interior between the front and rear seats. Among other things, passengers can place their cell phone on the table and share its contents with others in the vehicle. Mitsubishi has been out of the popular midsize-SUV segment for a few years, so the Monte … er … GC-PHEV may well be more than just a styling exercise. More power to them; the company could really use a broader product portfolio, and this looks as though it could be an interesting addition.